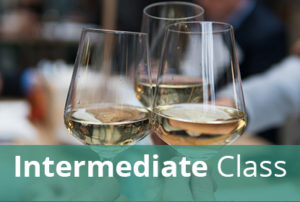 This 10-class course will be held at Capital Wine School on the following dates: February 12, February 19, February 26, March 5, March 12, March 19, march 26, April 2, April 9, April 16, Exam April 30. Each class meets from 6:30 p.m. until 9:30 p.m. PLEASE NOTE THAT THE EXAM BEGINS AT 7:00pm, but that students should plan to arrive by 6:30pm.